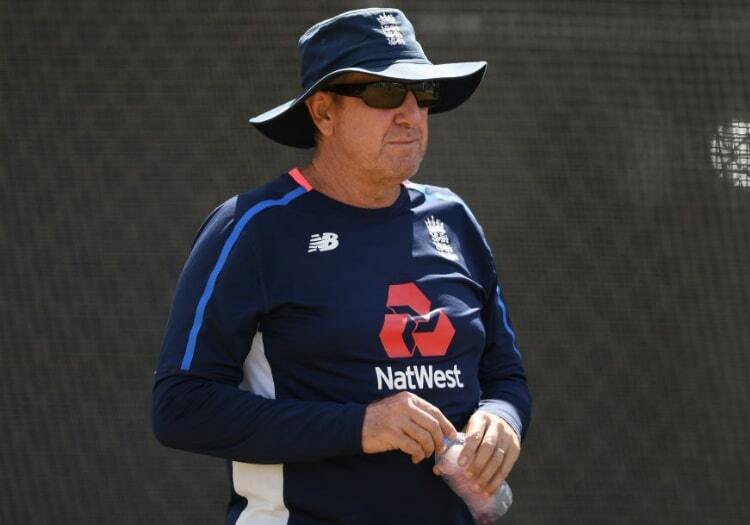 England head coach Trevor Bayliss was damning in his assessment of his batsmen after their heavy defeat against the West Indies. The Windies wrapped up a comfortable 381-run victory over England in the first Test in Barbados on Saturday, which had looked inevitable from the moment the tourists were bowled out for just 77 on the second day. "It's down to guts and determination to get through tough periods," Bayliss said. "Every time we lose a wicket it’s the beginning of a collapse. We have to work out what's the difference between when we put on a partnership after losing a wicket and losing eight or nine quick ones." 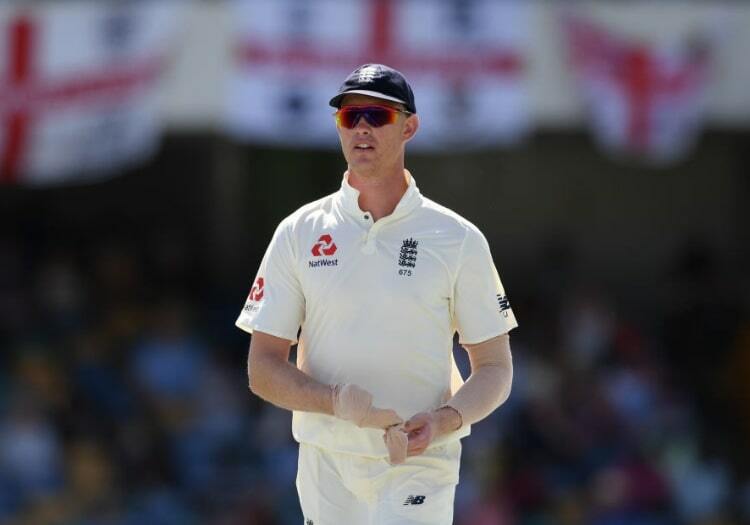 One player’s place in the team which has come under scrutiny after a particularly poor dismissal in the second innings is opener Keaton Jennings. "Keaton is struggling a bit, I'd be lying if I said we're not worried about it and if I said he hadn’t been thinking about it," Bayliss added. "He's one of the hardest workers we’ve got and he’s going to leave no stone unturned in making it better."